West Bromwich Tree Surgeons are the most professional tree surgeons in and around West Bromwich area. We can provide you with all types of tree surgery at low prices and work that you will be completely satisfied with once we have finished. West Bromwich Tree Surgeons only use the best equipment for our work so you can be sure that everything is perfectly in order. We are very well equipped for providing you with site clearance and we are definitely very experienced in doing site clearances too. Any site clearance is doable for us, no matter how big or small the operation is, we are experienced and skilled in getting the job done perfectly. Upon arrival, we will make sure we know exactly what you want doing to make sure that we do everything to how you want it and then the rest is for us to deal with and you can sit back and relax while we get the job done. 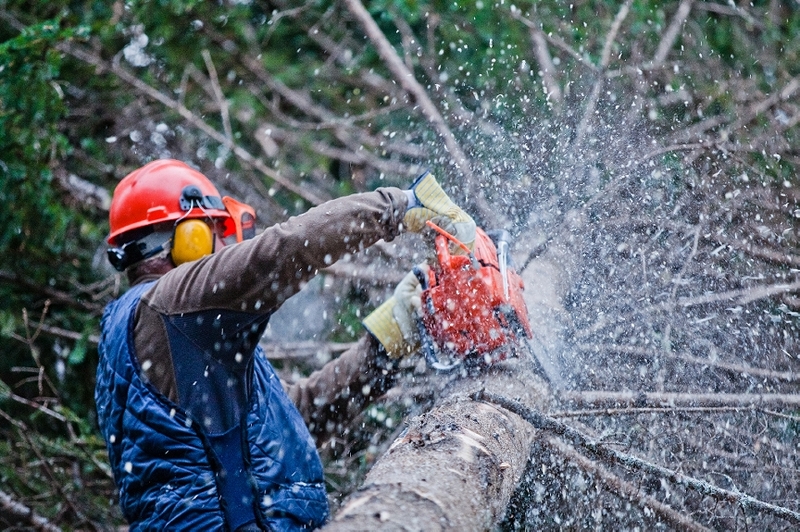 With our equipment, West Bromwich Tree Surgeons can do any site clearance, no matter how big or small and can overcome challenges as they come to us due to our tree surgeons being skilled. Due to experience, challenges are easy for us to work out as whenever one comes along, without fuss we deal with it and carry on. Nothing is done without your say so, we will never do what we think is best without consulting you first. A site clearance is the first crucial step you take when you are wanting to begin a development project. We provide the best tree services for you at a low cost price. ​We are able to do it perfectly and professionally as well as doing it quickly without any fuss. However big the operation is, we are able to do it quickly and efficiently and clean up after ourselves and either take everything away with us or leave it for the developers to use for however they want.